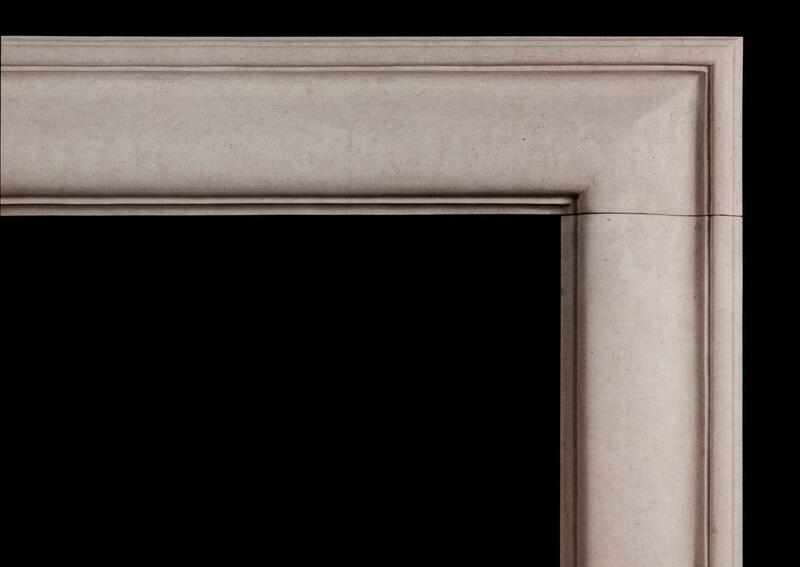 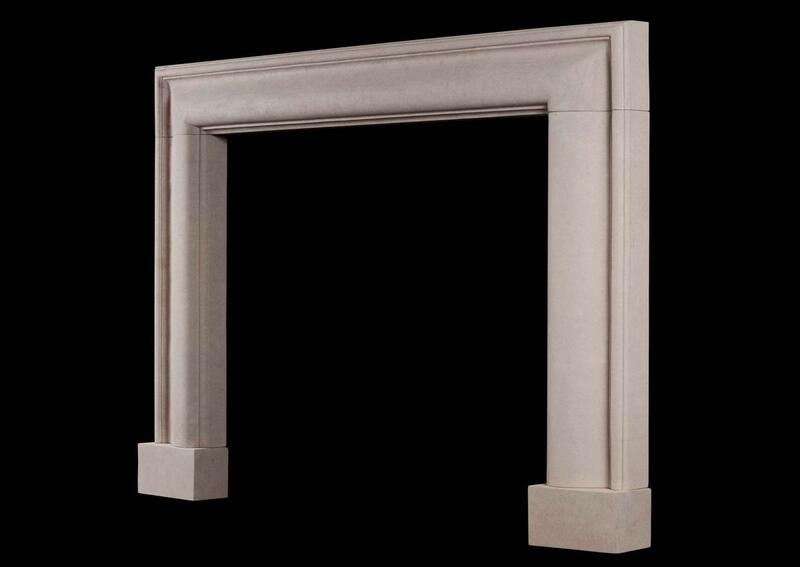 A stylish English moulded bolection fireplace in Portland stone. A good quality copy of the Queen Anne design. 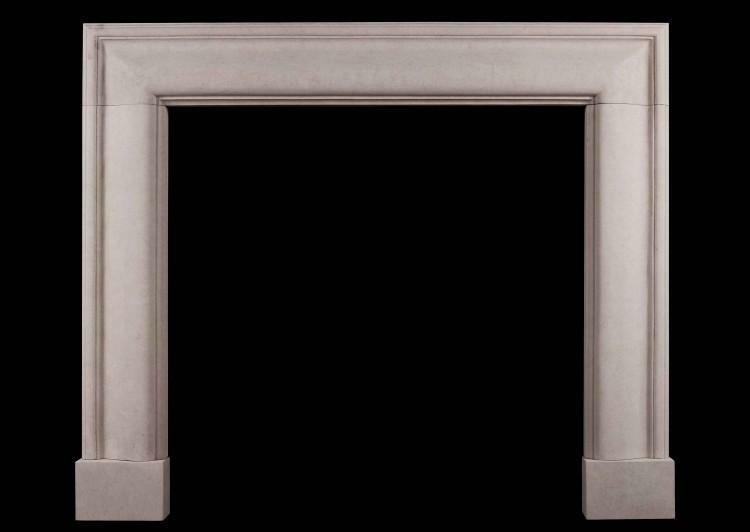 Could be made to any size and in other materials if required.